While there are few details out on this game due in part to the fact that the website is entirely written in Japanese, what is known so far is that Crystal Conquest is a free-to-play browser based game. Reports around the web point to the game being a 20 versus 20 battle royale, indicating that the game may in fact be Square Enix?s version of a multiplayer online battle arena. 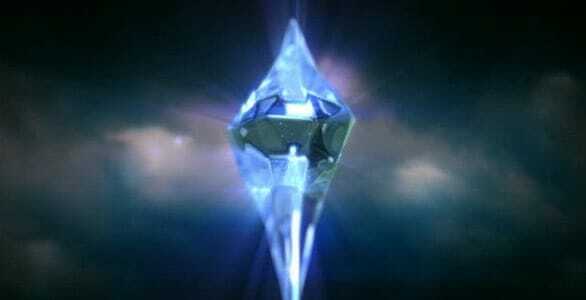 In addition, the Crystal Conquest will be offered online via Yahoo! Japan, and is currently reported as being Japan only at this time. However, there is no indication that the game will be made available overseas in the future. Unfortunately, my Japanese literacy skills are non-existent, so gathering more information directly from the site is not likely to happen any time soon. However, if you want to have a poke around, head over to crystalconquest.jp to see what they?re offering in Japan.